Yesterday I made another purchase of gold despite me detailing here that it is still well above its historical average real (after inflation) price and real trend line price in US Dollars (GBP). 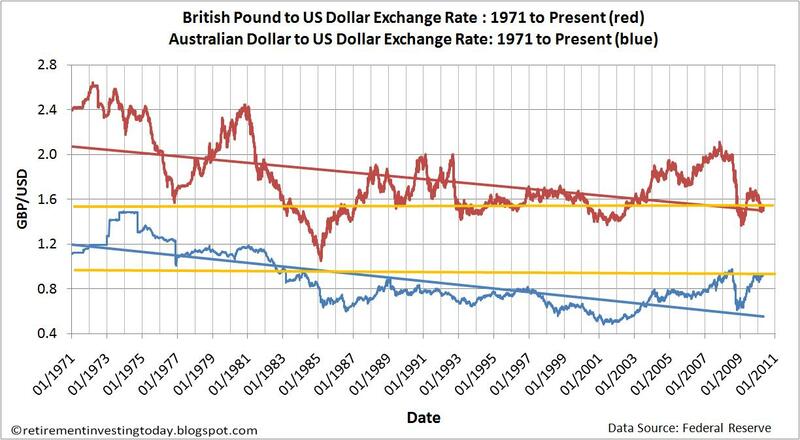 The same also holds true for gold when priced in British Pounds (GBP). 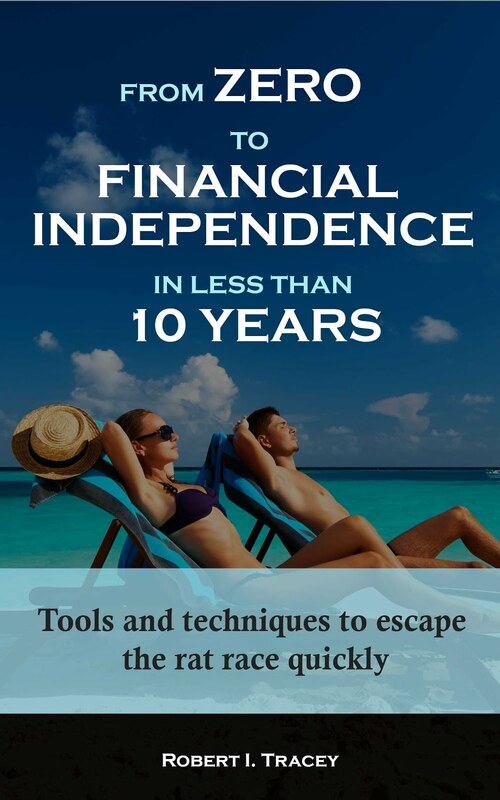 I made this decision after the monthly analysis of my retirement investing low charge portfolio detailed that I was still 0.8% short of my desired asset allocation. So I have rebalanced by moving 0.8% from my cash holdings to gold despite my thoughts that gold could be overvalued according to historical values. I must also however note that when looking at gold in both USD and GBP it has also been a lot higher than this in real terms on previous occasions. I really have no idea which way gold will go in the future (like any of my investments) however a lot of governments out there are “bankrupt” and printing money must be very tempting. Note though that’s just an uneducated opinion and does not influence my investing decision. 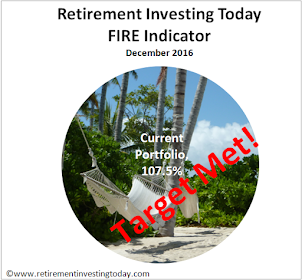 When it comes to this part of my portfolio I don’t apply any sort of tactical asset allocation methodologies (like I do with my equities) and use a simple mechanical strategic asset allocation target targeting 5%. I have moved toward this by adding to my gold position gradually over the past few months through a number of trades rather than going straight for the 5% target. A very simple (and short term) dollar/pound cost averaging methodology. I am now satisfied as I have reached my gold target of 5%. As I mentioned it was a largely mechanical decision. As a tinkerer however I tried to be a little smart by buying this batch of gold using some cash reserves held in Australian Dollars (AUD) rather than my usual GBP. The reason for this can be seen in my chart today and it relies on the fact that gold is always traded in USD. 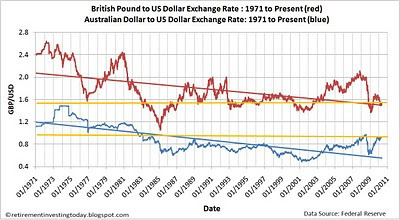 Since 1971 the average USD to GBP exchange rate has been 1.79 and so comparing this to today’s exchange rate would suggest that the GBP is about 16% “undervalued” (additionally it’s also just about sitting on its trendline) compared to its historic average against the USD making gold more expensive than it should be. In comparison the average USD to AUD exchange rate has been 0.87 which implies the AUD is about 2% “overvalued” (additionally it’s also well above its trendline) implying that maybe I’ve bought gold at a bit of a “discount”. Of course I am no currency trader and have no idea of the true value of any currency. All I’ve done is use some basic history to as always try and squeeze every little bit out of my portfolio. Only time will tell if it was a good move.